When we choose activities and design programs for After-School Club and CRP’s Summer Camp, we take an educational aim. 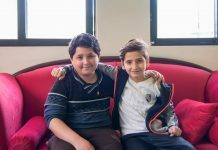 Many refugee children are not enrolled in school, and so offering them a space to develop interpersonal skills and work on literacy and math is a priority for CRP. 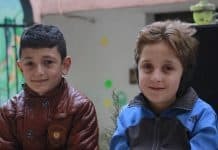 It is just as important, however, that we provide kids with a space where they can play and have fun, a place where they are treated first and foremost as children, not as refugee children. Fun is important regardless of age, and though our Teen Group involves fewer games, it still encourages friendship, pursuit of hobbies, and laughter. But how do refugee youth entertain themselves day to day, outside of CRP? When at home, Hussam spends most of his time online. He also likes movies. He primarily watches action movies as well as movies where a teenager goes to a new school and faces problems. 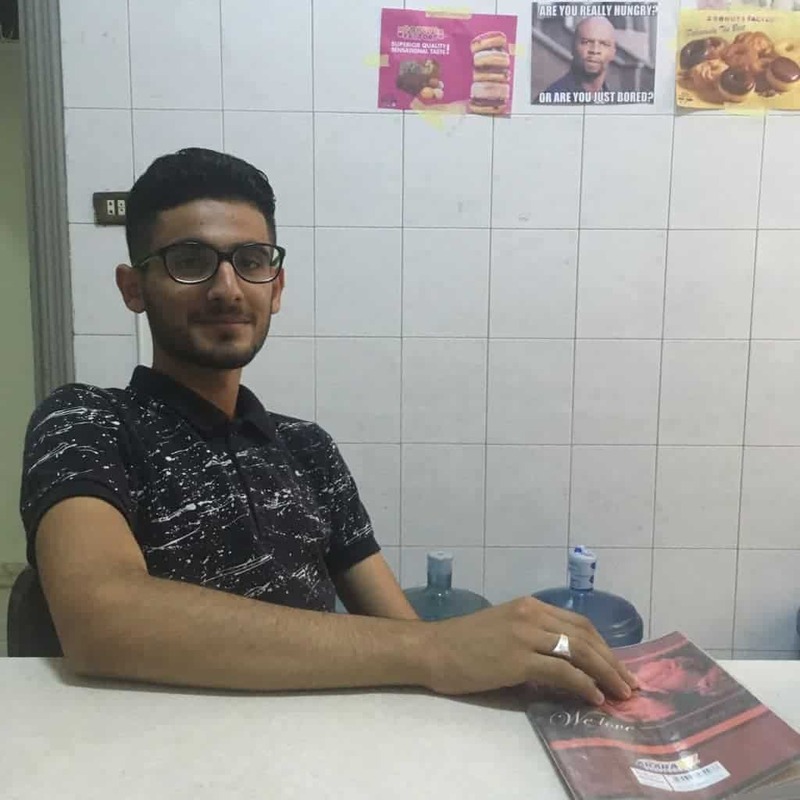 Hussam has been out of school for three years, and though he wants to continue his education, he worries about being placed in a class filled with students several years younger than him and with a different curriculum than he was used to at home. In addition, the Jordanian school system does not allow students who have been out of the school system for three years to re-enroll. 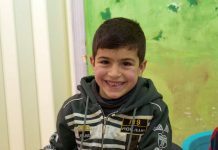 If the situation gets better, Hussam would like to return to Iraq one day. In the meanwhile, he hopes his family will be resettled in Australia.